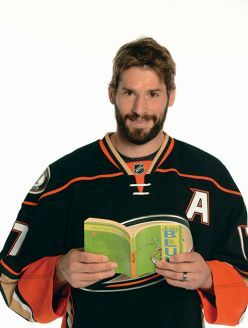 Reading Is the Goal Day is the Anaheim Ducks' annual event used to promote literacy and the importance of education to students locally. 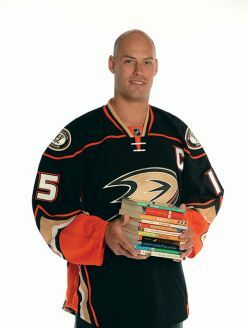 Each year, the Ducks select a school from its Ducks S.C.O.R.E. Reading Is the Goal participants from the previous year as a recipient of this exciting day. 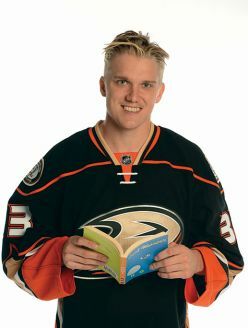 Ducks executive and front office members are sent to each classroom to interact with students as well as read to them. 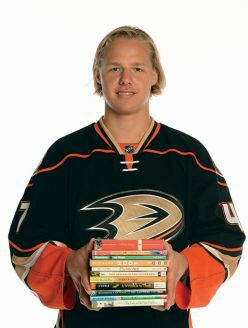 The event concludes with an all-school assembly with Anaheim Ducks players where they read a children's book, conduct a question and answer session, and present gifts to the school. 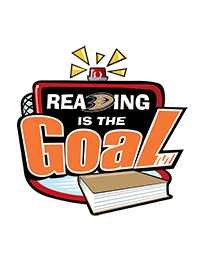 To be a nominee for the exciting Reading Is the Goal Day, all your school needs to do is to participate in the Reading Is the Goal program. 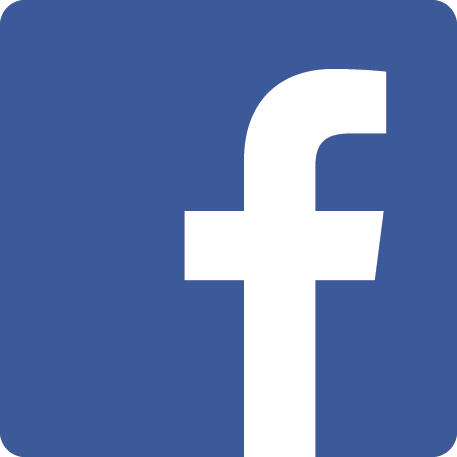 For more details about this program, please click here.